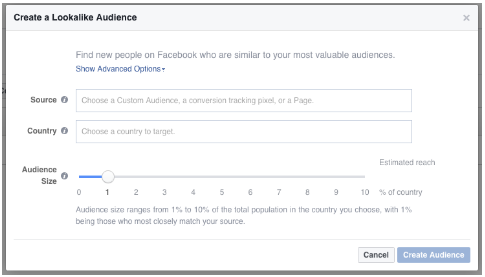 Lookalike Audience is a great targeting option on Facebook. 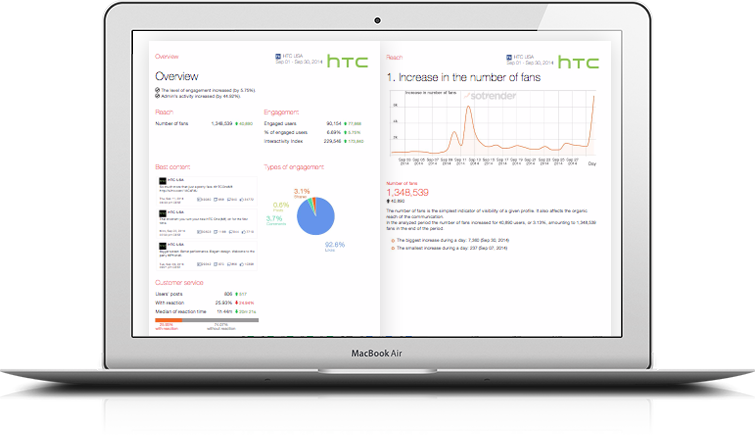 It allows you to reach people who are similar to customers that you already have, giving you the opportunity to gather new fans based on their demographic info. Source. This will be the basis that your lookalike audience will be modelled after. Country. Only one country can be selected for each lookalike audience. Number of audiences. This is only if you want to create more than one audience based on how close they are to the original audience. Audience size. Must be between 1 and 10 percent of the total population in the country you choose, where 1 percent will be closest to your original source audience. When everything’s ready, hit Create Audience. 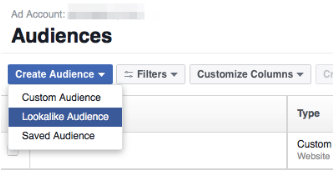 All saved Audiences will be verified by Facebook. When they will be big enough and verified, you will see them in the targeting settings for each campaign.